We've assembled a team with the expertise to deliver solutions that are truly unique for you. Let's get to know each other. Cabinetry is in Gavin’s blood, starting his career as a sixteen year old cabinetmaker down in the mighty Taranaki. With 40 years of experience, Gavin is a perfectionist and is one to ensure everything that leaves the factory is to the highest standard. Away from the office he is an avid 4x4 driver and member of the Manukau 4x4 Club. Of Kim’s 18 years experience of designing kitchens and interiors, she’s been on our Mastercraft team for 12 years. 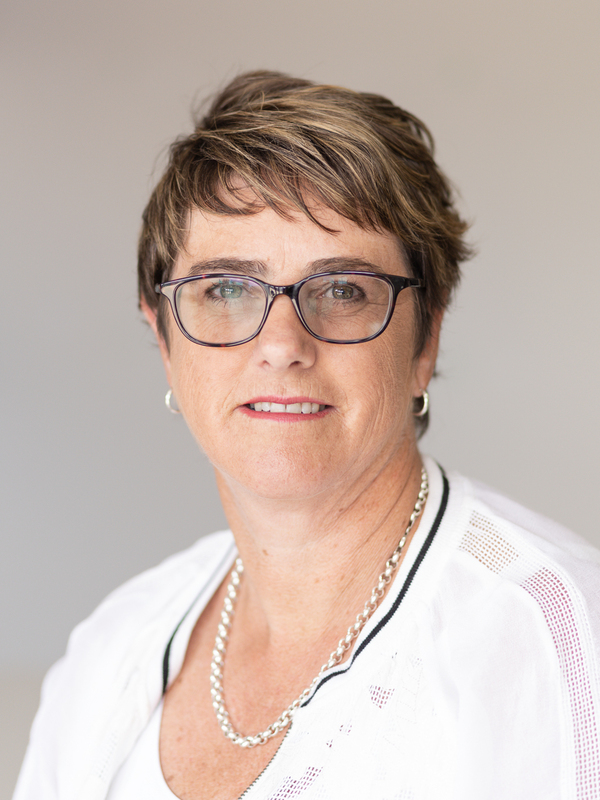 A member of the NKBA, she became a Certified Kitchen Designer in 2010 and holds the New Zealand Certificate in Design. Kim’s passion is travel and the sights she experiences serve as her inspiration. Raised in Italy, Petra attended art school in Rome and London before obtaining a Ba(Hons) Degree in Interior Design at Leeds University. 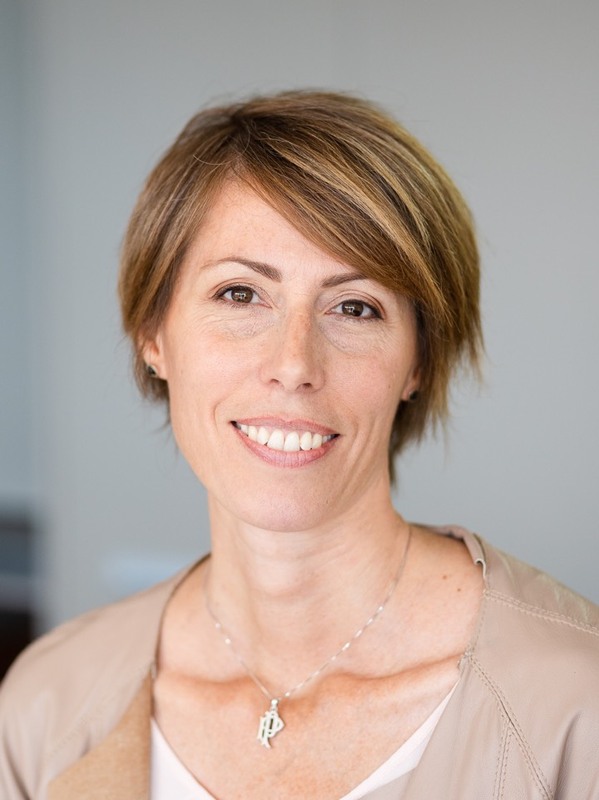 Petra worked in London with architects, developers and interior designers and now calls New Zealand home. With over 20 years experience in interior design she loves the freedom to express design ideas and work personally with clients. With over 45 years in the furniture and kitchen industry, Glenn is the man to get the job done right. 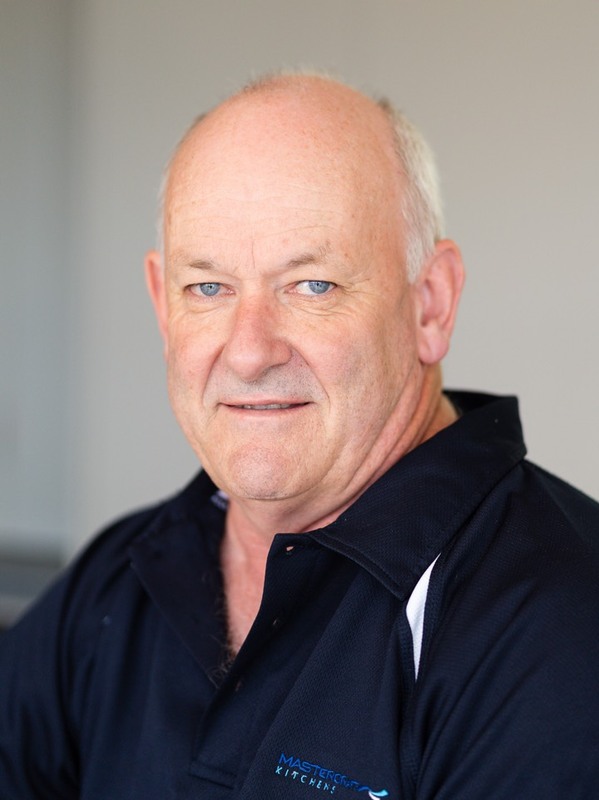 Outside of work he is the Papakura Community Crimewatch Patrol Chairman, a role Glenn has had for over 6 years. Colin's the man to expertly oversee operations in the factory. 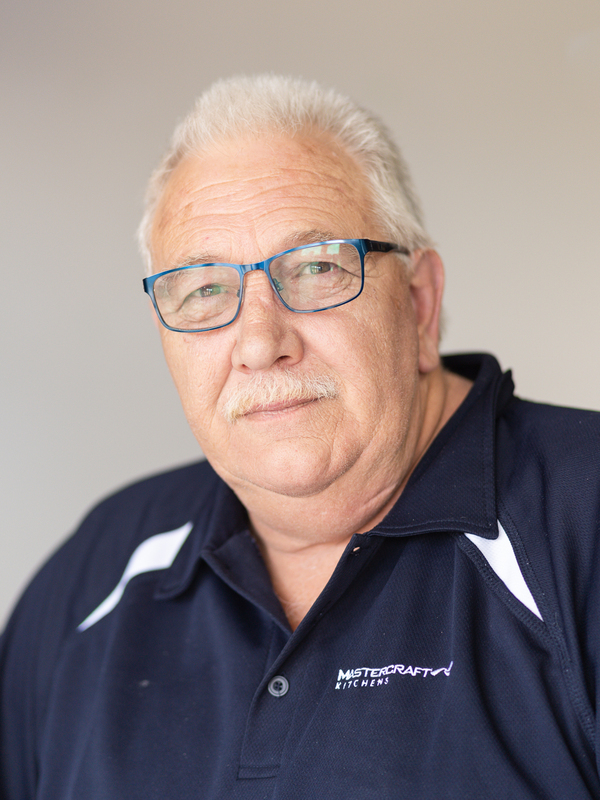 He has over 44 years experience in the industry and proudly holds an Advanced Trade Certificate in Cabinet Making Machining and a Certificate in Supervisory Skills. 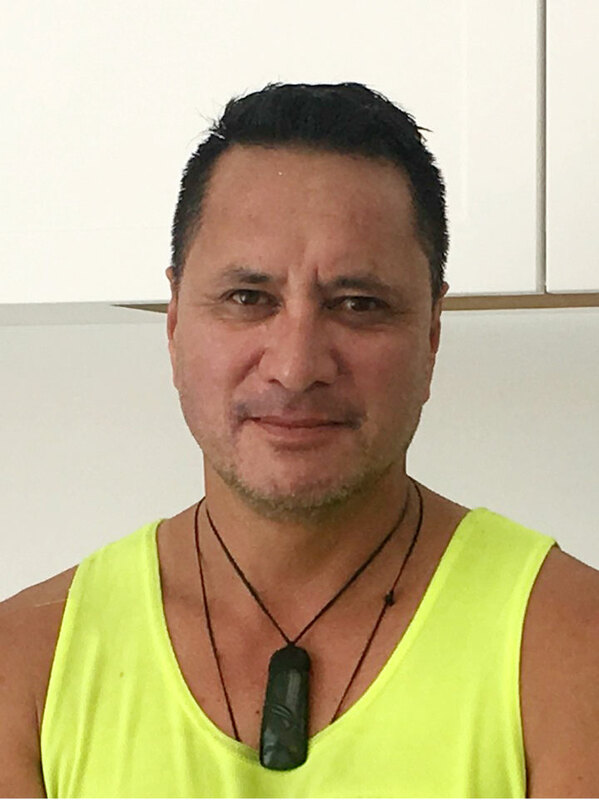 In his downtime he enjoys gardening and hiking and is a life member of the Auckland Rugby League Referees Association. 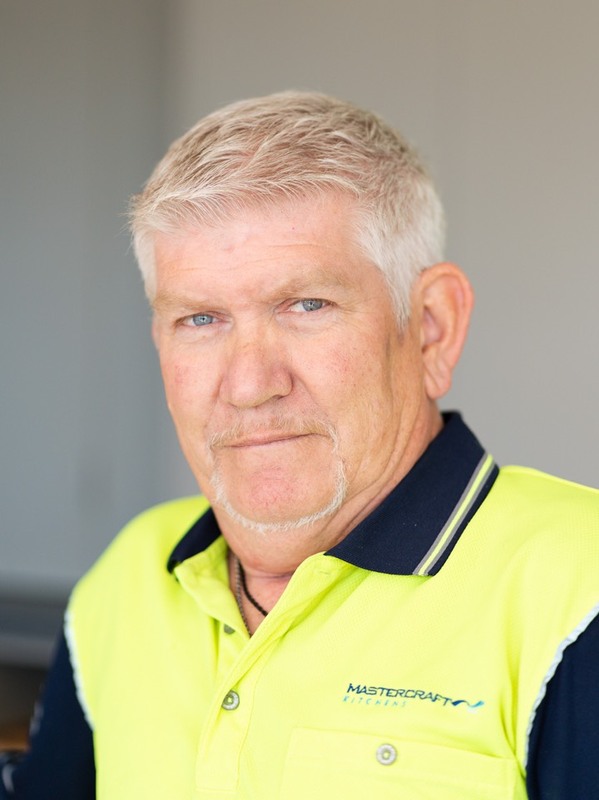 Paul’s had a busy career - he started cabinetmaking at seventeen years old, advanced to sales and design, headed back to cabinetmaking, and has been a full time installer since 2005. Out of work he enjoys the outdoors, from bushwalking to fishing and diving, and is a keen spectator of sports. Paul also spends most Sundays as a buddy for a tetraplegic.